Expert Staff. Expert Supplies. All in One Place. 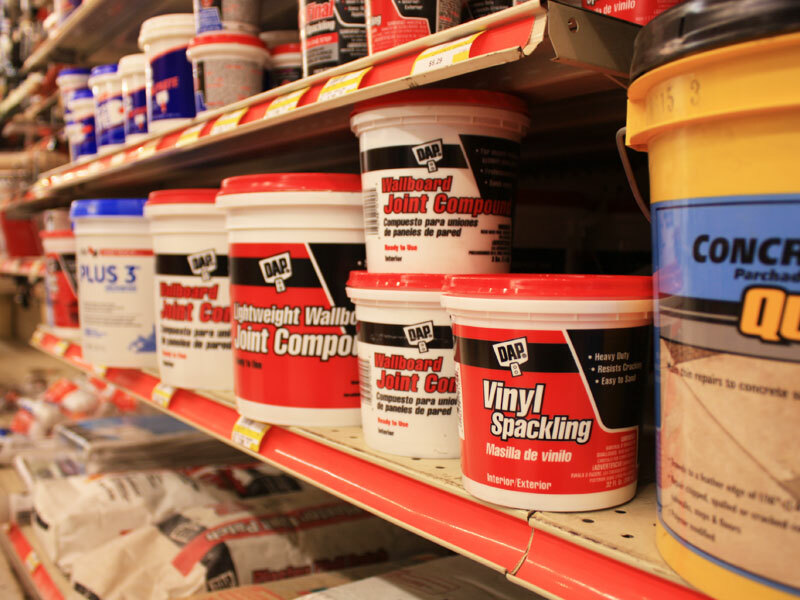 From roof to basement, Charlie’s Hardware & Rental has the building materials you need for all your new construction, home repair and remodeling projects. 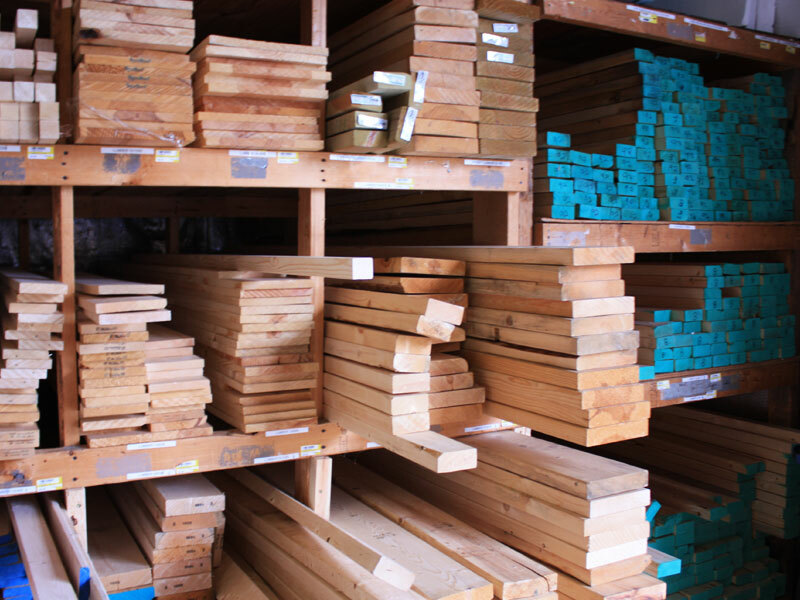 If you’ve run into some stumbling blocks, our expert staff can answer your questions. 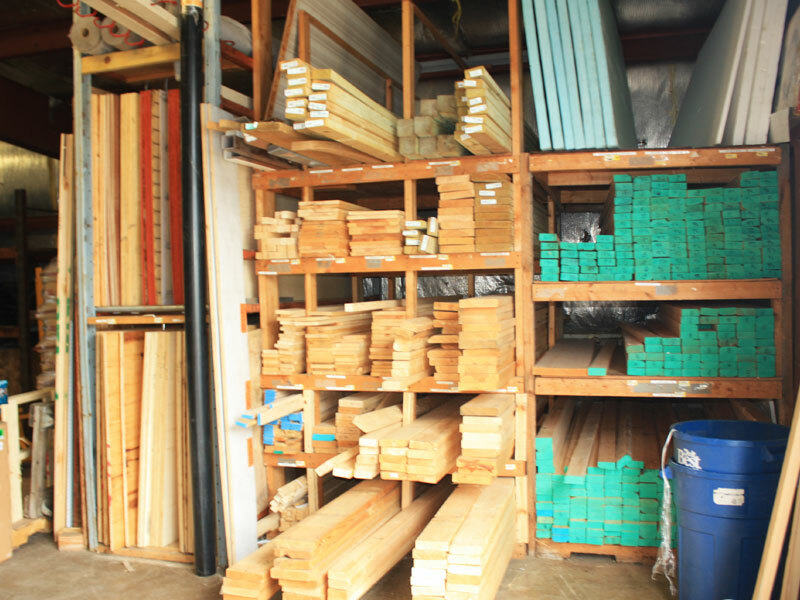 Our locally owned store is a member of Do It Best Corp., a full-service buying cooperative offering quick delivery of building materials.